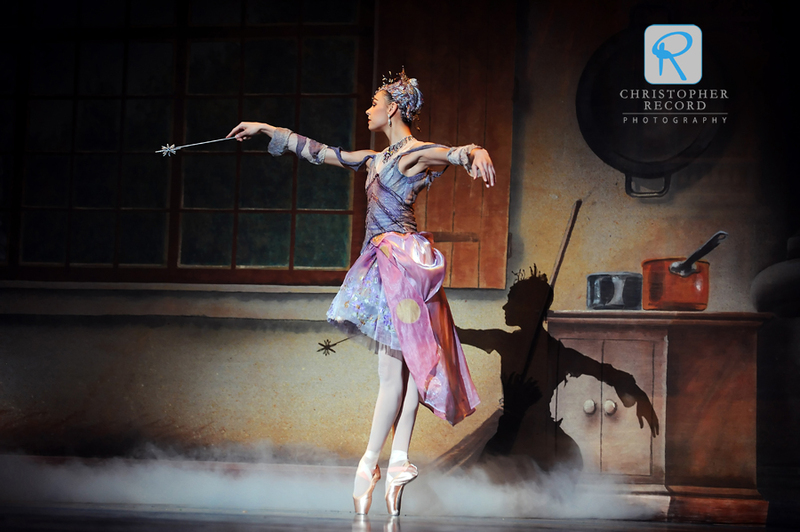 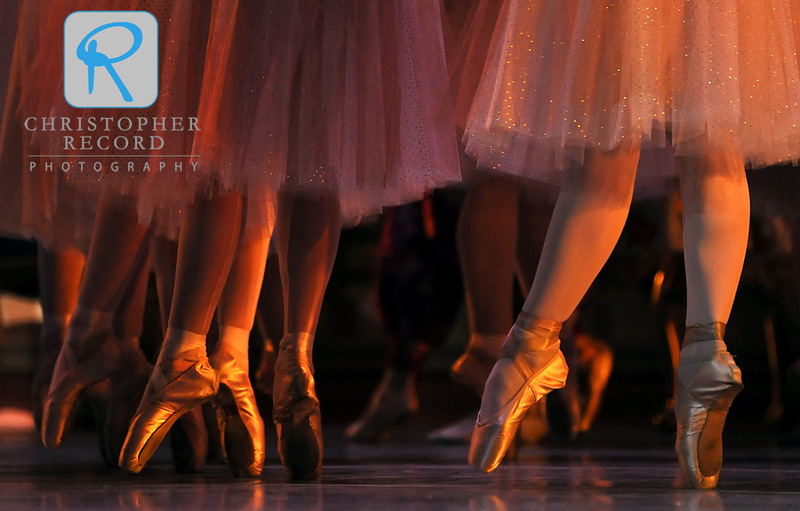 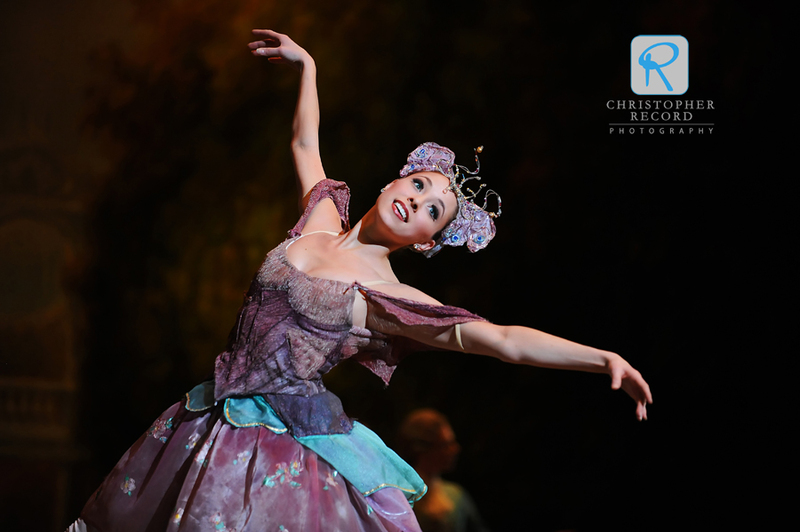 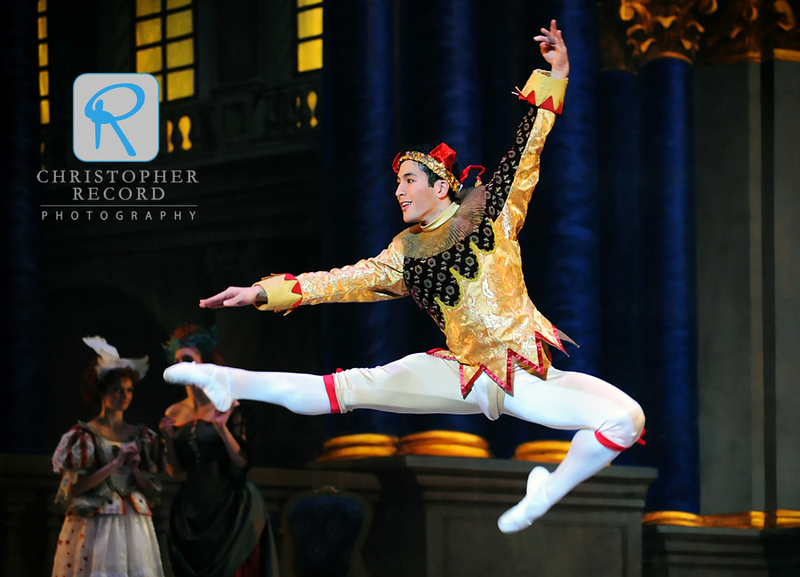 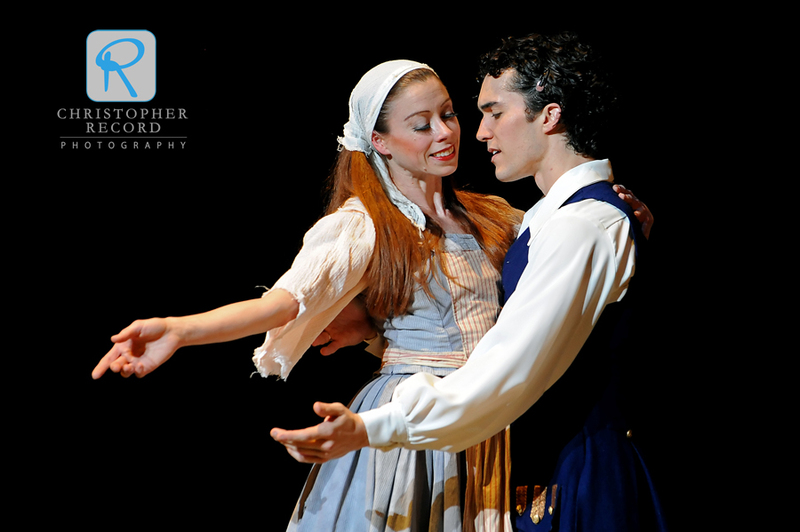 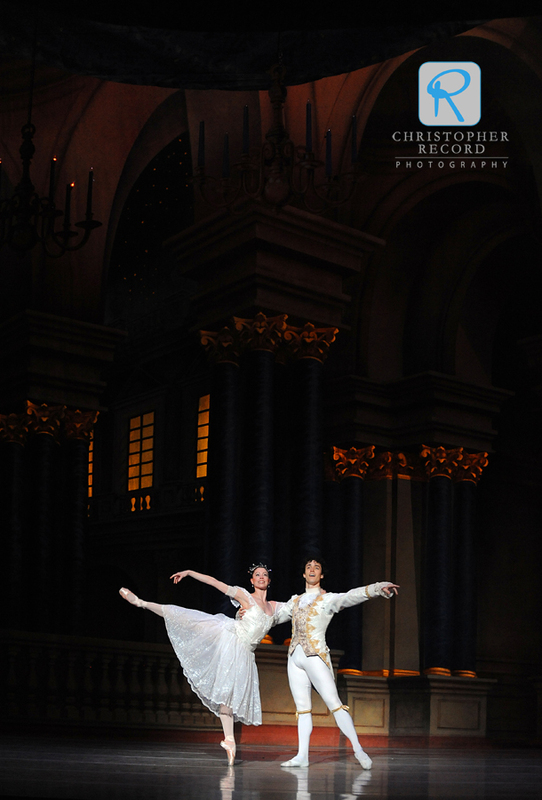 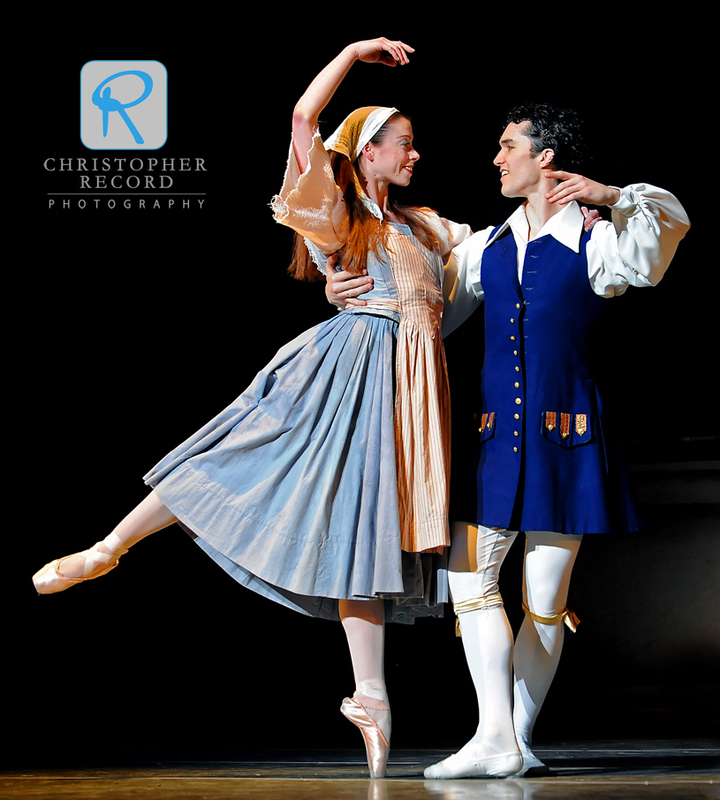 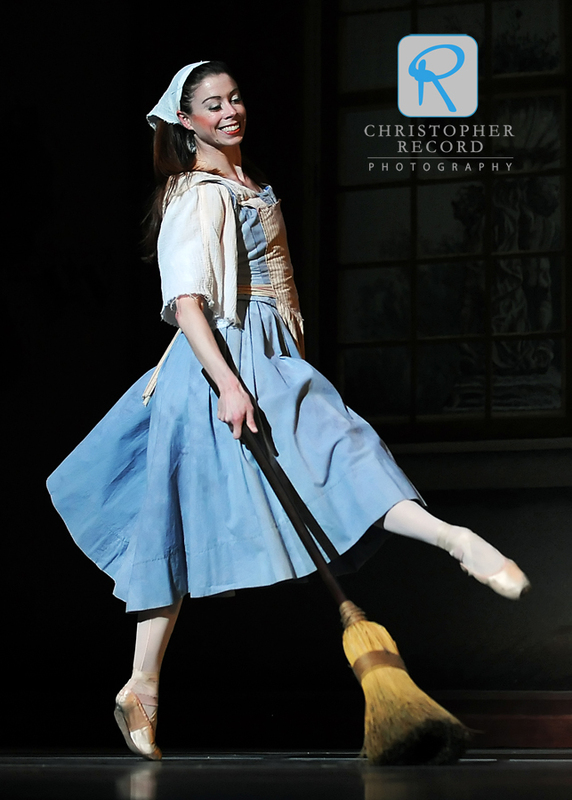 Artist director Jean-Pierre Bonnefoux’s ballet Cinderella comes to life as the North Carolina Dance Theatre dancers take the stage in the brand-spanking new Knight Theater in Charlotte. 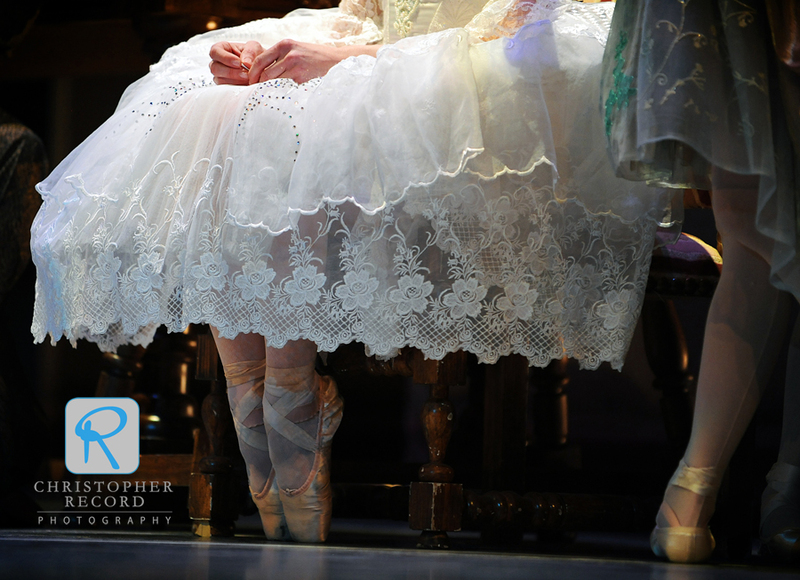 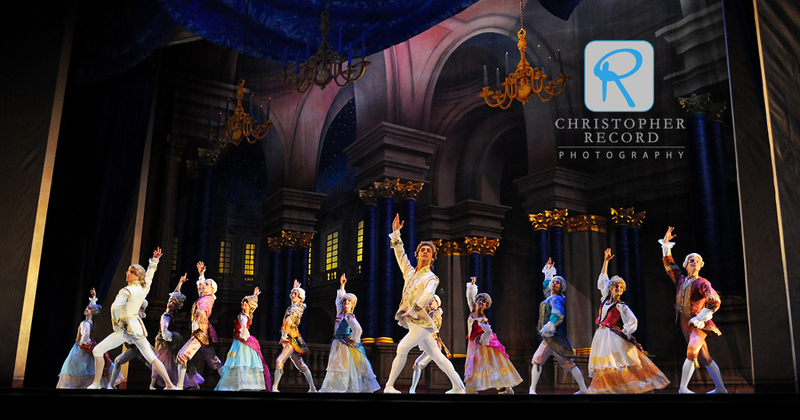 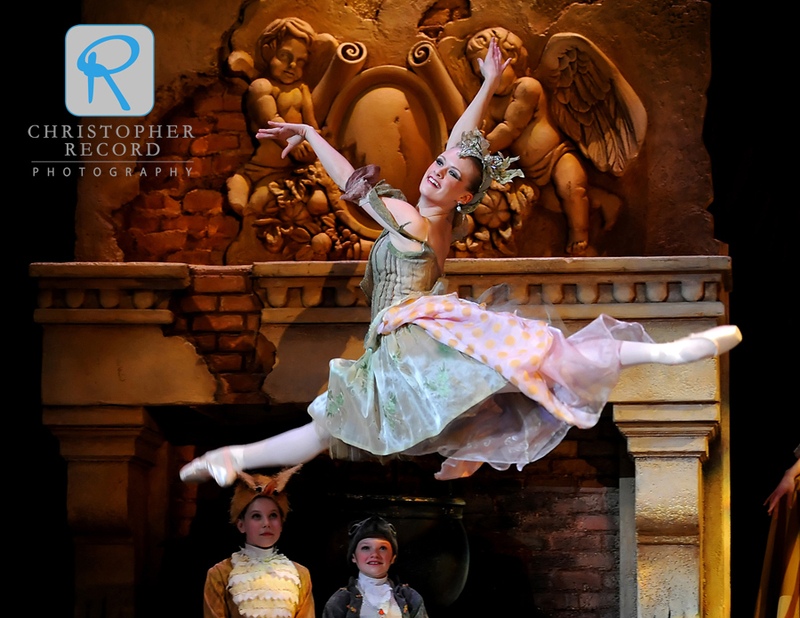 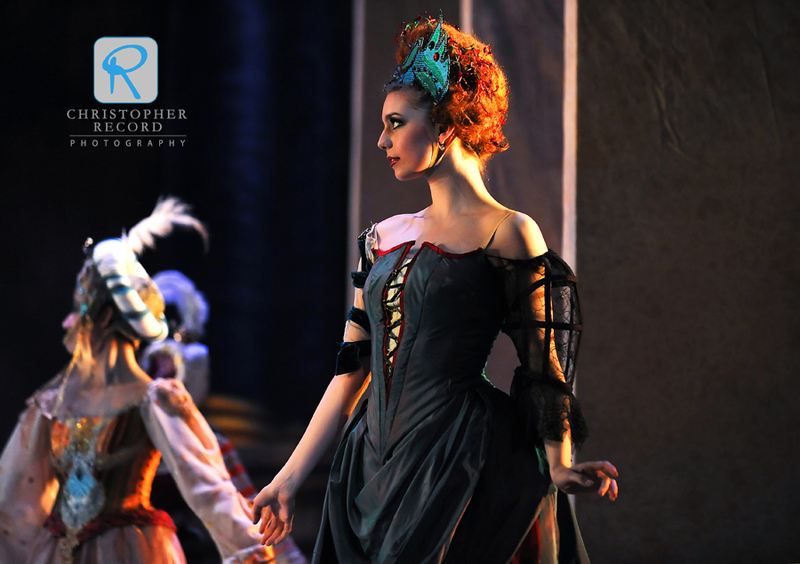 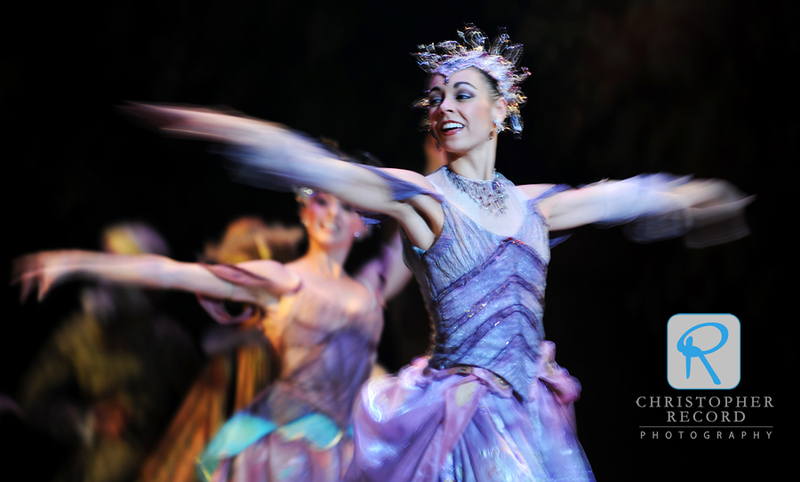 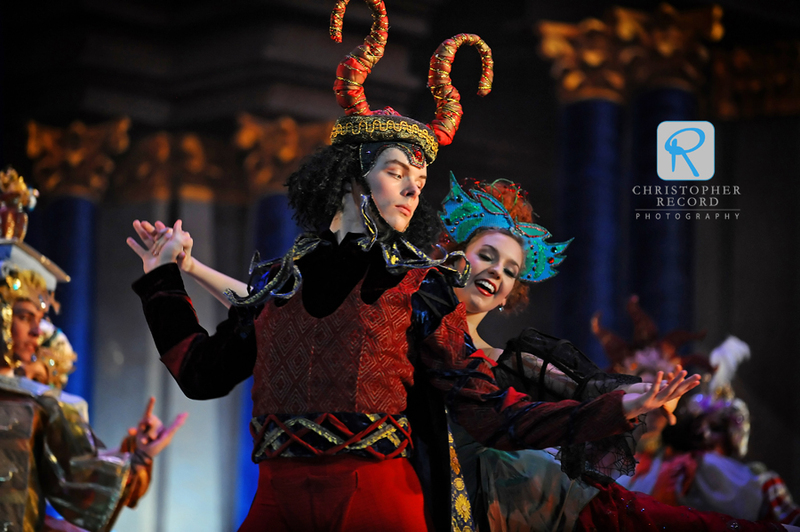 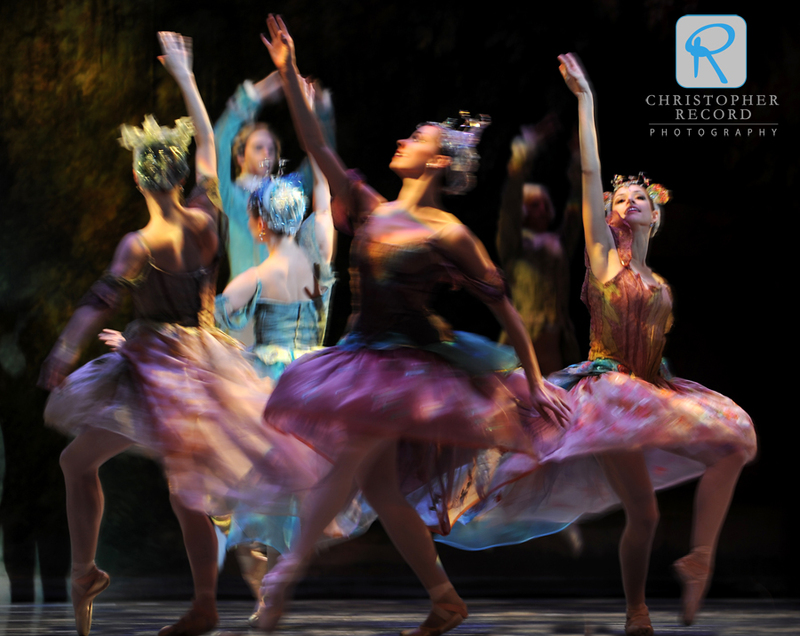 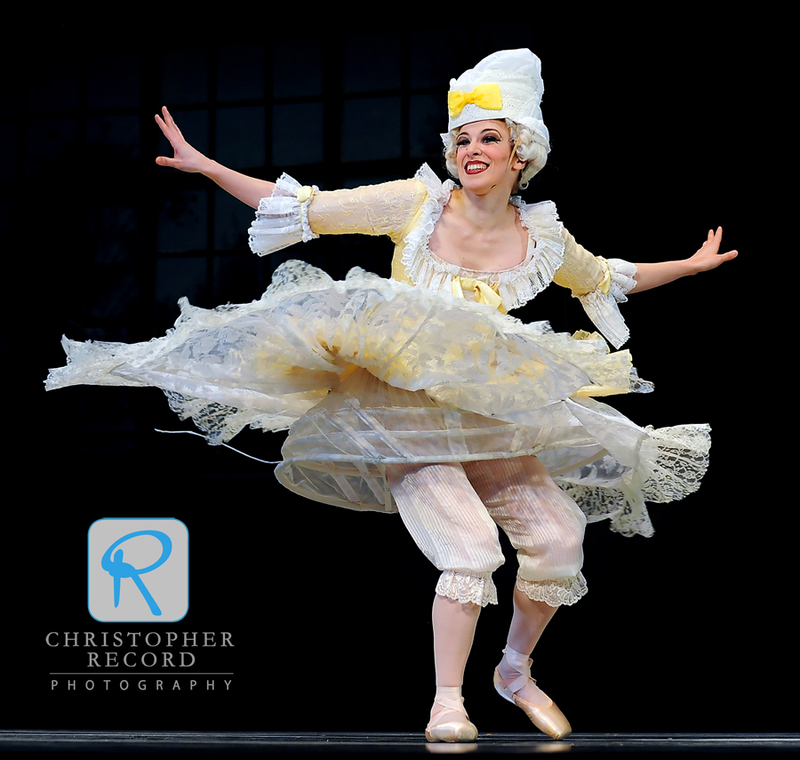 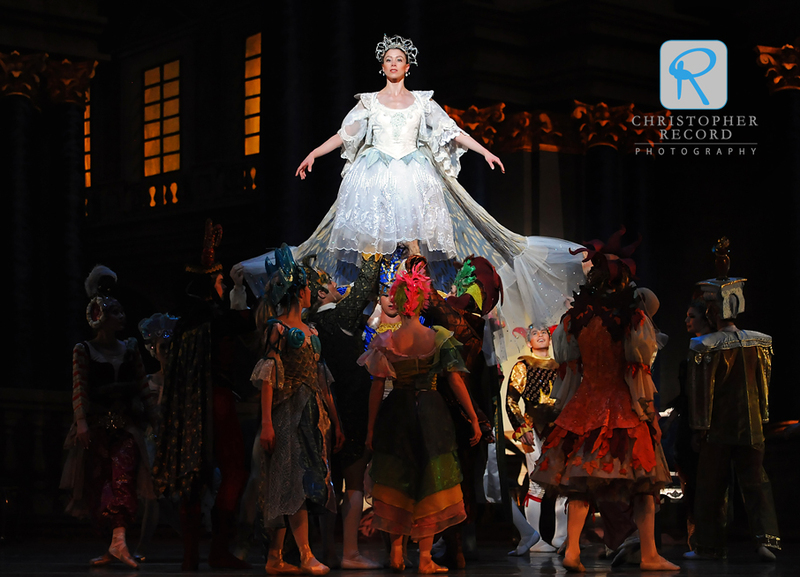 Costume designer A. Christina Giannini’s beautiful, colorful creations and some wonderful set designs by Alain Vaes help the talented NCDT dancers tell the fairytale. 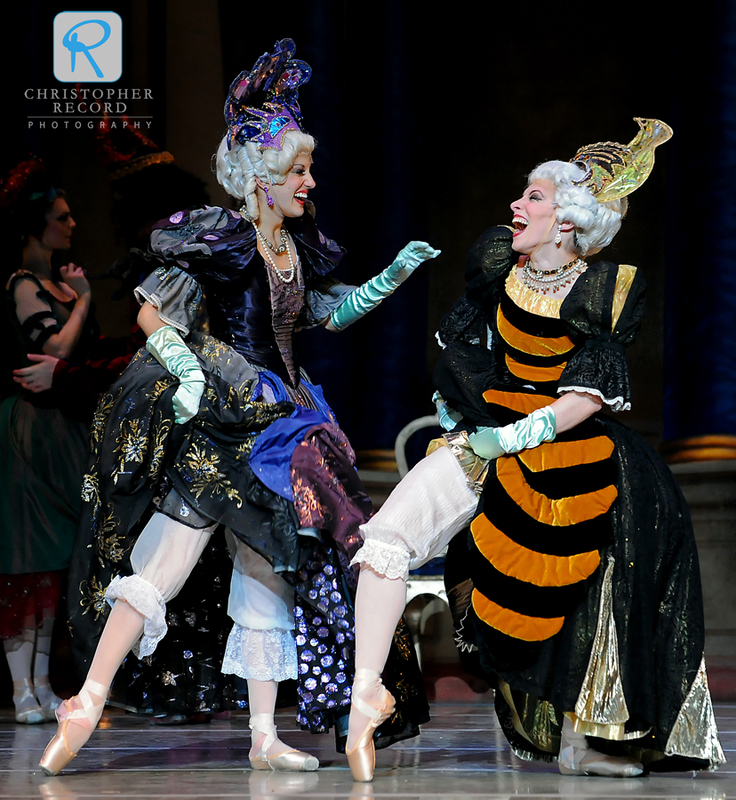 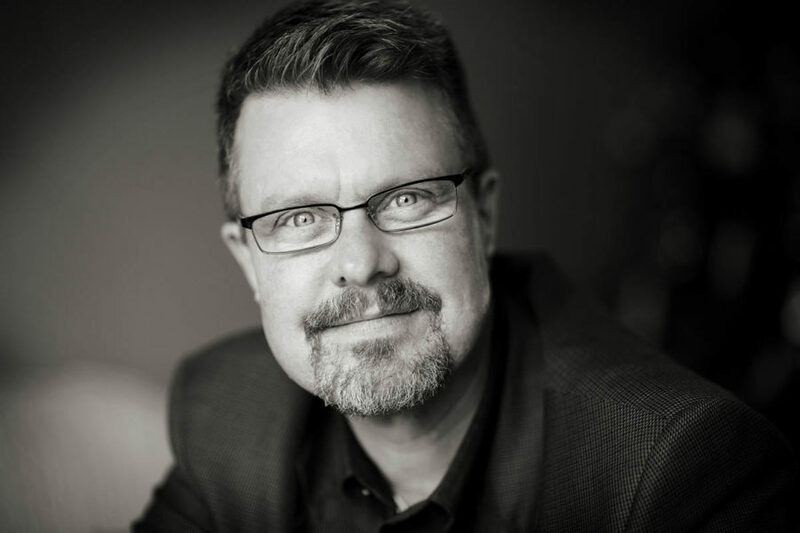 The shows runs March 5-7 as well as March 11-14.